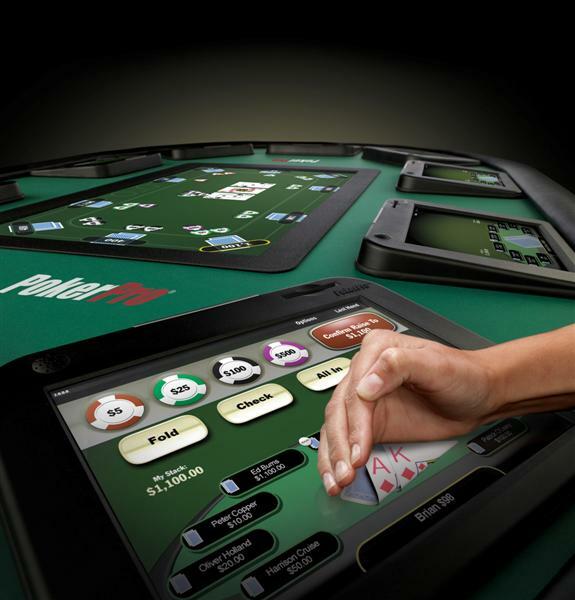 Most people have now seen or at least heard of digital poker tables. 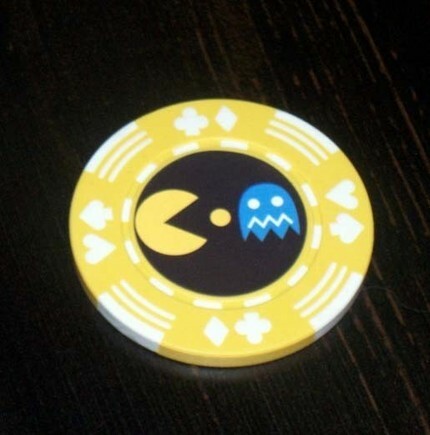 PokerTek.com is the company developing these products where players can enjoy poker without the need for a human dealer. FlopTurnRiver is one of the older poker forums and since launching it has accumulated more than 1 million posts by more than 38,000 members. It is pretty spammy but has some good content as well, read on for a more in-depth review of this website. 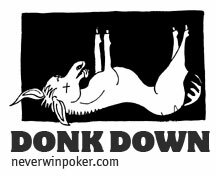 DonkDown.com is the baby of former NeverWinPoker’s controversial hosts Bryan Micon and Todd Witteles. We review their new website and tell you what all the controversy is about. ﻿﻿This is your Internet Poker section; unlike a lot of other poker websites we won’t just show you a list of poker rooms and nothing else. 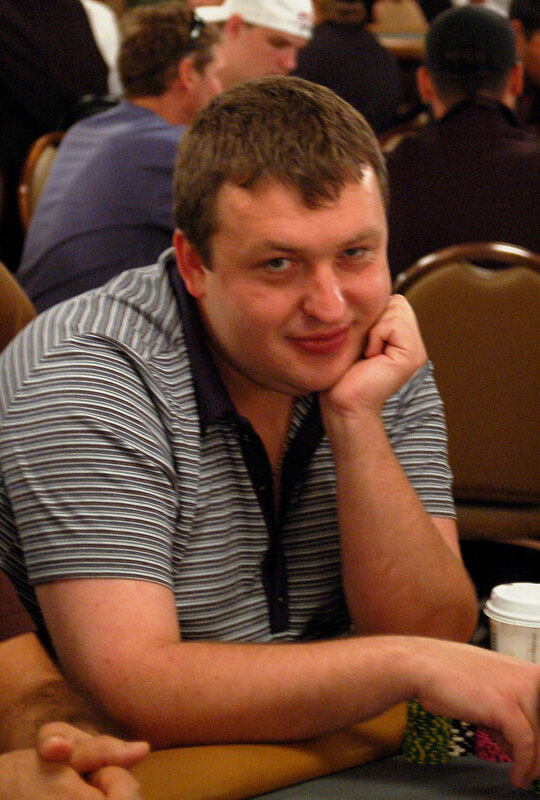 There is far more to enjoying the online poker world than that. For example there are poker, useful and a huge variety of poker. Reading blogs is a great way to keep up to date with all the poker gossip. More and more pro and poker lovers are making regular blogs, keeping us up to date with what’s going on in their own poker worlds. Blogs can also provide an extremely valuable insight into their author’s style of play and strategies, meaning you can pick up tips from your favourite players for free. In our poker category we have searched out and found you some of the most popular poker blogs on the internet and reviewed them for you, so you wont have to spend hours trawling through the internet looking for what you want, it’s all right here for you. 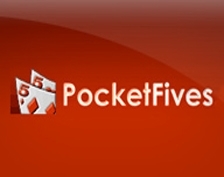 If interaction with other poker players is what you’re looking for then Poker Forums are a really good place to find it. If you have a question you want answering, you want to celebrate your wins and moan about your bad beats or perhaps you simply just want to talk to other like minded people, then a poker forum like TwoPlusTwo is the perfect place to do it. Good poker forums like TwoPlusTwo have players of all different abilities regularly posting so you should always be able to find what you need. Two Plus Two also have their own publishing company and have produced some very insightful books that are well respected within the poker community. We have reviewed some of their best books for you, you can find this in our poker category. There are plenty more websites dedicated to poker worth checking out like poker associations, web shops and companies that make all kinds of branded and non branded poker clothes and equipment and some really funny merchandise. Check out our poker section where you will find a selection of websites to suit all your poker needs, you can buy chips and cards for your live games. Find sites full of quirky fun poker gadgets or even find a site that operates as a poker stock market, where players offer percentages of their tournament buy-in to other people who buy the shares in order to make a profit from winning players, you can also offer shares in your own tournaments for other players to buy and stake you. This really is a one stop shop for all your poker needs and desires. Don't play for money when you're drunk. Don't play every hand. Instead, fold more hands. Don't play when mad, sad or generally in a bad mood. Pick the right game for your skill level and bankroll. Don't play at too high limits. Don't stay in a hand just because you're already in it. Pay attention to the cards on the table. Don't call at the end of a hand to 'keep someone honest'. Don't bluff just for the sake of bluffing.